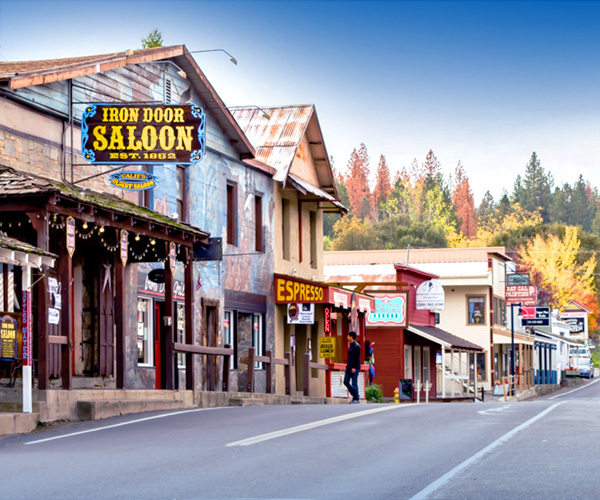 Groveland has both the tall trees of the forest and the ambience of a former Gold Rush mining town, with history everywhere you look. Visit the museum in downtown Groveland, and drop by for a look at the 1888 Jamestown Jail, also in downtown. We're right on the way to Yosemite on Highway 120. It's the last town with lots of restaurants, shopping, and services. It is 26 miles from downtown Groveland to the Big Oak Flat entrance to Yosemite. 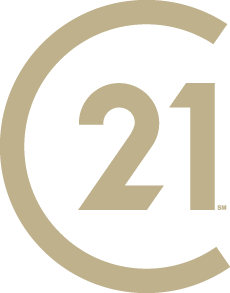 Based on information from the Tuolumne County Association of REALTORS® (alternatively, from the Tuolumne County Association of REALTORS® Multiple Listing Service MLS) as of 4/21/2019 12:45:15 AM. All data, including all measurements and calculations of area, is obtained from various sources and has not been, and will not be, verified by broker or MLS. All information should be independently reviewed and verified for accuracy. Properties may or may not be listed by the office/agent presenting the information. TCREALTORS RETS is current as of 4/20/2019.